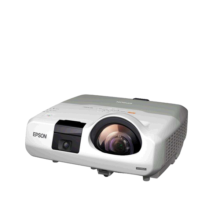 Epson is pleased to introduce the EB-1910 3LCD Multimedia Projector. Designed for total ease of use in the corporate environment, these powerful projectors feature market leading technologies that deliver automatic set-up, rich, colours and crisp images, enhancing the professional appearance of your business. Easy to use Features Including Automatic Setup – Simply turn on the power and leave the rest to the projector. 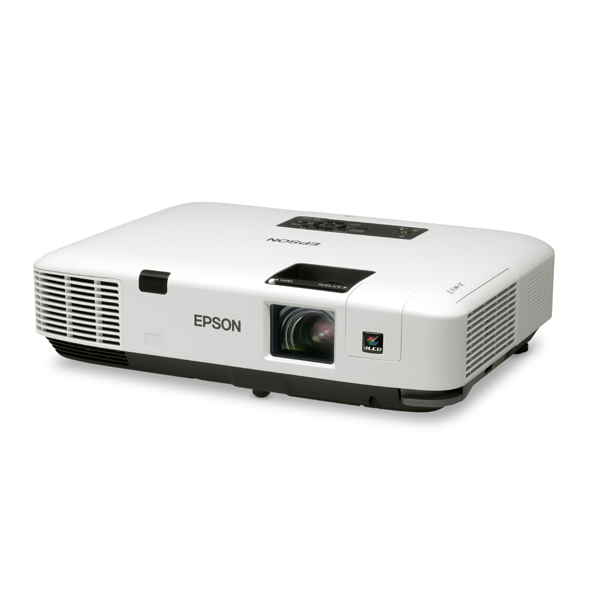 Weighing in at only 3.5kg, and capable of producing up to 4,000 lumens Light Output and 4,000 lumens Colour Light Output, the Epson EB-1910 is most at home in the corporate environment. 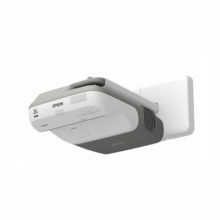 Fully networkable, and boasting many easy to use features, this projector is an ideal tool for the modern office. The Epson EB-1910 is designed for absolute ease of use. Simply turn on the power, direct the projector towards the screen or wall and the projector will automatically correct the image in seconds. Any vertical keystoning is automatically corrected. With the EB-1910 monitoring and operation can be carried out from a remote PC via network connection. System Administrators can turn the projector off, switch between sources, as well as control and monitor lamp and temperature conditions. Using this feature you can be sure that all projectors are operating correctly and be certain that all units are turned off at the end of the day and in the process, save time, money and reduce impact on the environment. 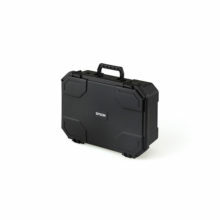 The EB-1910 can display your presentation via a connection to a PC with a simple USB cable. You can also create and display images directly from a USB memory device, making it possible to give presentations without the need for a PC. At Epson, we know that planning for the future requires a strong commitment to the environment. That’s why these products conform to the new European Directive on Eco-Design of energy using products. The main objective of this directive is to ensure energy efficiency throughout a products lifecycle. The EB-1910 conforms to the criteria of this directive. 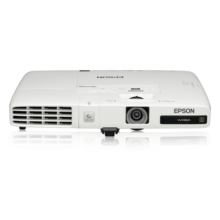 Further enhancing suitability to the modern corporate environment is the ability for the EB-1910 to connect directly to the Epson ELP-DC06 document camera / visualiser. This Epson product features unique technology enabling it to connect via USB and provide full operation without the need for a PC.